NCT pursues precision oncology as part of a center-wide master strategy that encompasses all translational activities towards individualized cancer medicine. The NCT Precision Oncology Program (NCT POP) includes patient-oriented strategies in genomics, proteomics, radiation oncology, immunology, and prevention. 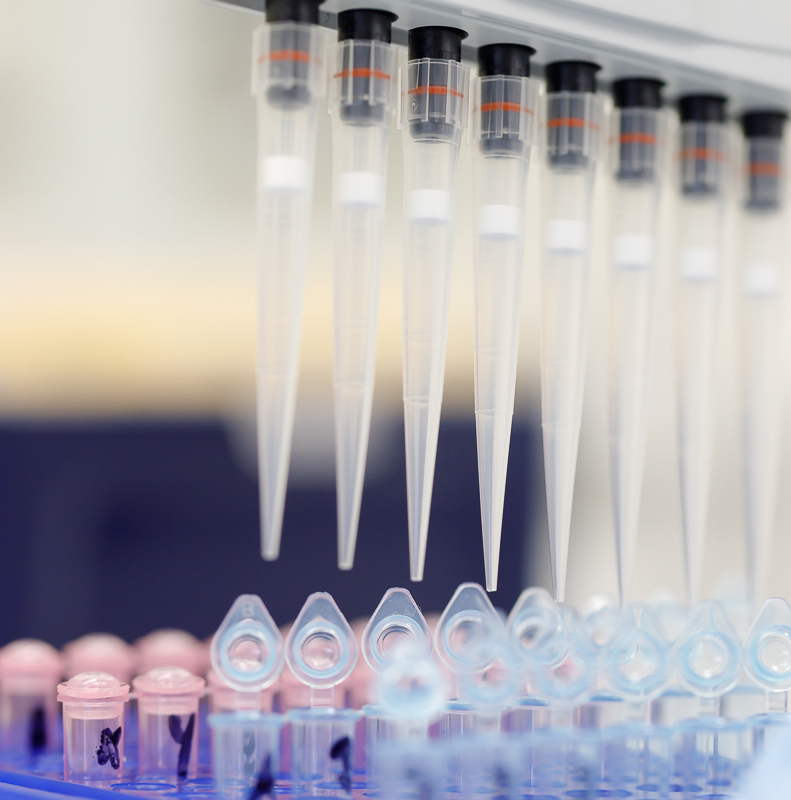 The NCT Molecular Diagnostics Program combines high-throughput diagnostics and systems biology with innovative therapeutics development and interdisciplinary patient care to define molecularly stratified patient cohorts and hypothesis-driven treatments. 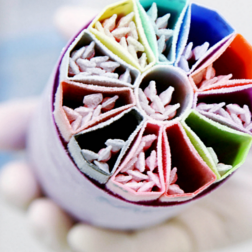 For this purpose, the center-wide NCT MASTER (Molecularly Aided Stratification for Tumor Eradication) umbrella protocol has been created to perform and evaluate molecular diagnostics on materials from all consenting NCT patients, with the explicit purpose of stratifying each patient for the best treatment or trial strategy. The NCT Clinical Immunotherapy Program aims to focus preclinical research discoveries into translational immunology trial activities. The NCT Radiation Oncology Program has a strong link to all NCT Clinical Cancer Programs and provides a platform for early development of new radiation oncology techniques, such as the Heidelberg Ion Therapy Unit (HIT). Through observational studies and clinical trials, the NCT Cancer Prevention, Early Detection, and Outcomes Program aims to identify molecular mechanisms of early pathogenesis and develop evidence-based guidelines on health behavior interventions. 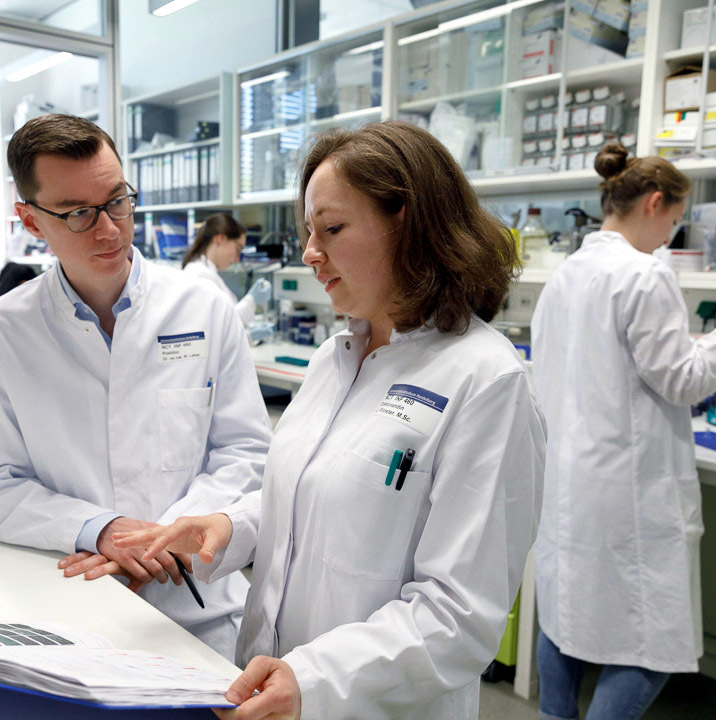 Programmatic effort in clinical research is focused on dedicated NCT Clinical Cancer Programs with particular clinical expertise and research impetus in Heidelberg, demonstrating significant trial activities and overseeing large patient cohorts. In order to best integrate and exploit the data produced in all NCT programs, a central NCT DataThereHouse contains a working copy of every patient-related dataset from all IT sources to enable efficient retrieval, aggregation, and evaluation of molecular and clinical data for clinical decision making and translational research. NCT’s programs constitute the driving force for a continuous pipeline of innovative investigator-initiated trials that evaluate novel clinical approaches for their efficacy and benefit for patient care. 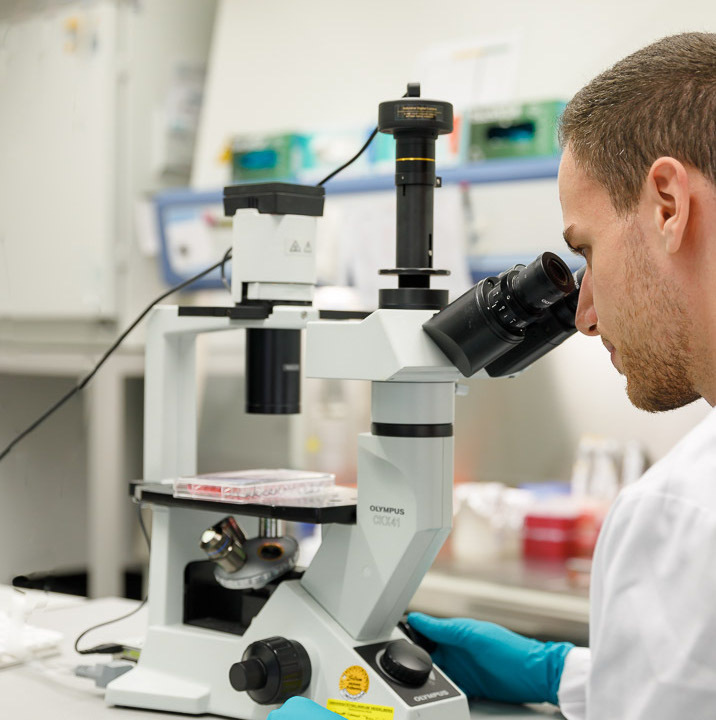 Towards precision oncology, we seek to provide optimal individualization of treatment decisions according to the specific needs of each individual patient by reaching across traditional disciplines and academic departments. Comprehensive analysis of every cancer patient at every major decision milestone.